"We Understand How Frustrating It Can Be To Make The Seemingly Impossible Choice Between Comfort And Style. With SAS, This Is One Less Choice You Have To Make"
Raise your hand if you hate uncomfortable shoes! I can't even count the number of times I've gotten blisters from wearing the most painful shoes just because they're cute- well look no further for the perfect solution! SAS shoes are both comfy & cute! 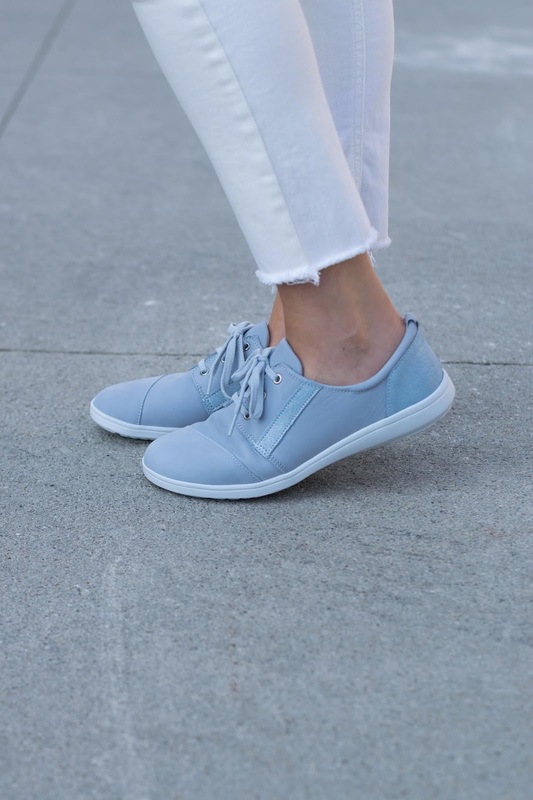 I'm wearing the SAS Marnie Sneakers in Sky Sparkle in the photos below. What I love about these is that they're practical and they pair well with a lot of my wardrobe. As a Teacher, I'm up on my feet all day so comfy shoes are essential- these give my feet the perfect amount of cushion and support while still looking cute. 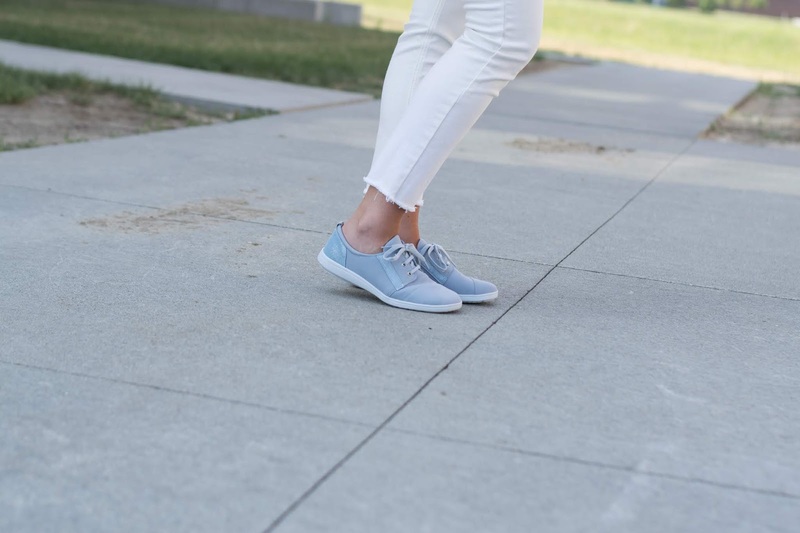 I paired these shoes with white denim and a striped top to run some errands this weekend, I loved the pop of blue the sneakers gave my outfit! To shop my exact sneaks click HERE. omg these are super cute and they look like they would be so comfy! love! 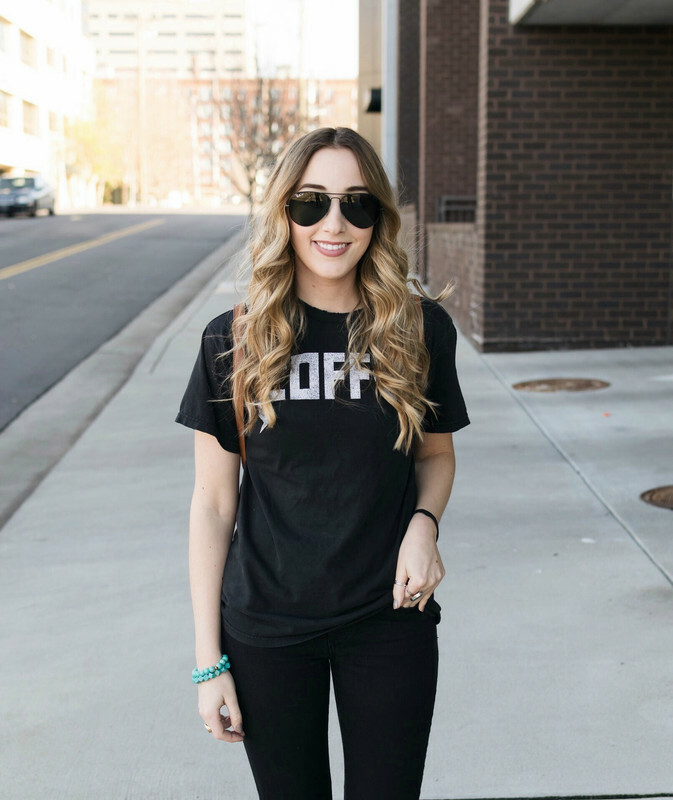 So good to have a comfy pair of sneakers or two for busy days! I really love those shoes - so cute! I love how your shoes blend comfort and style- too cute! these are super cute! I used to think of SAS = grandma back in the day but these are super chic! WOW those sneakers are so pretty, I love the color! Obsessed with this outfit! 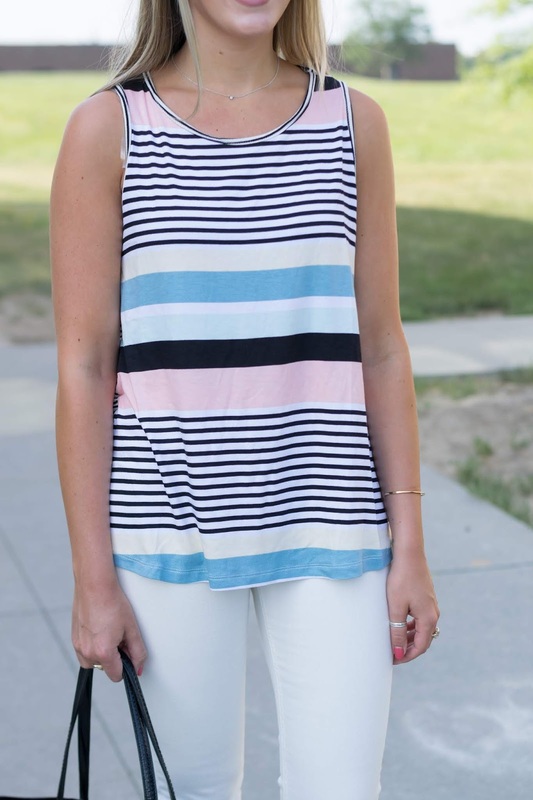 So super cute, I love the stripes on that tee! Those sneakers are so cute! They match your top perfectly too! What cute shoes! I want to get these! These shoes kind of remind me of Keds... but cuter! 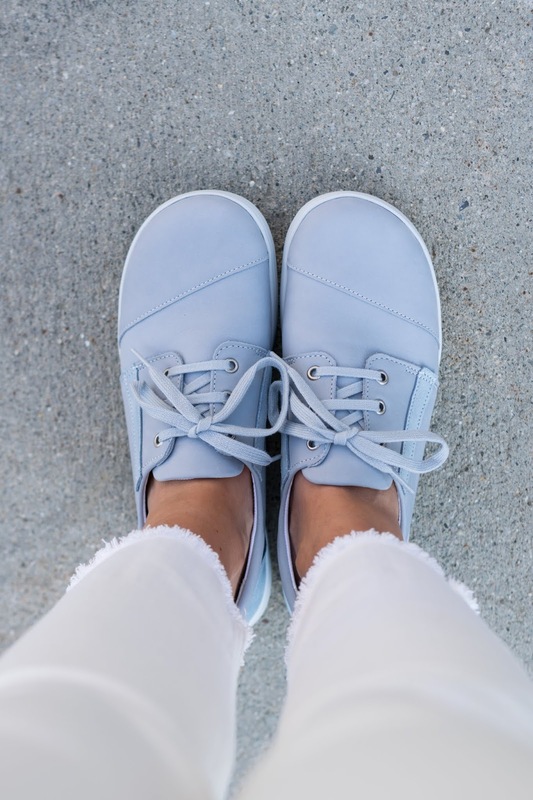 I love this light blue color and they look perfect with your outfit! It is additionally vital that your curve is all around upheld, particularly on the off chance that you have high curves, which can possibly "fall."